It’s important for the entire CBD oil industry and CBD products in general that people are informed about the differences between genuine CBD oil companies such as TryTheCBD. 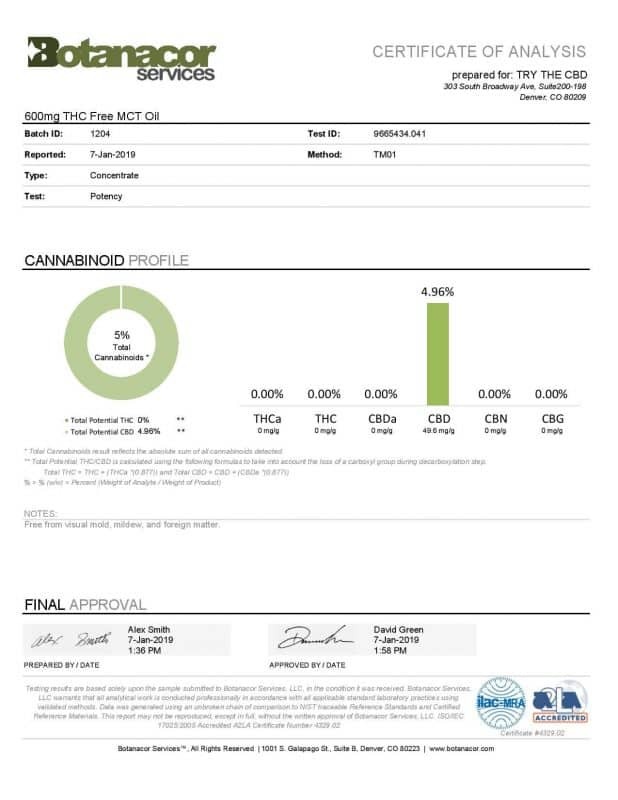 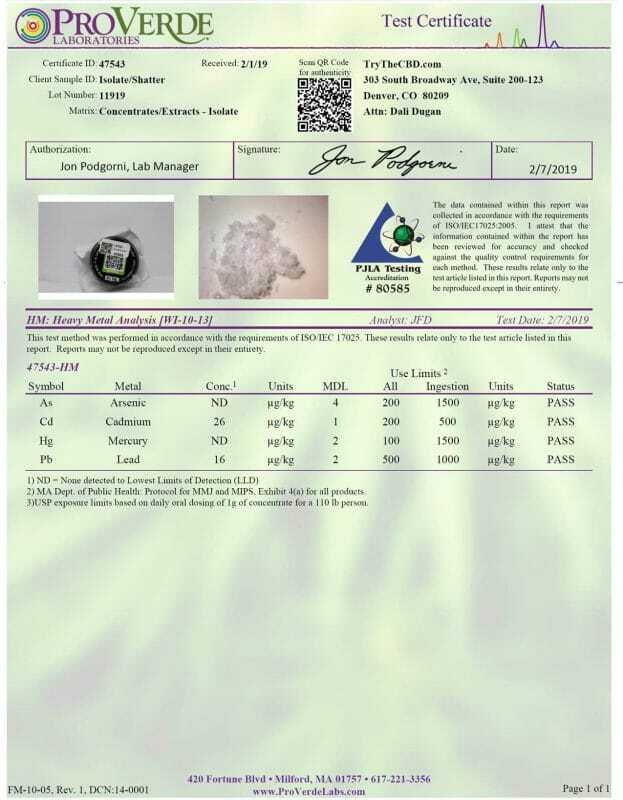 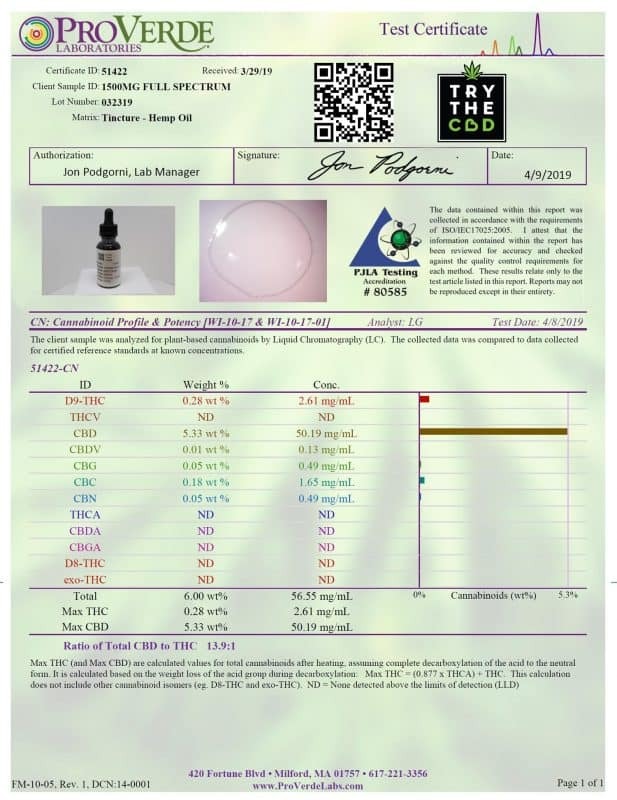 TryTheCBD has laboratory results for all their CBD oils and products, even going as far as labeling their CBD products with a QR Code which can be scanned by your smartphone or mobile device. 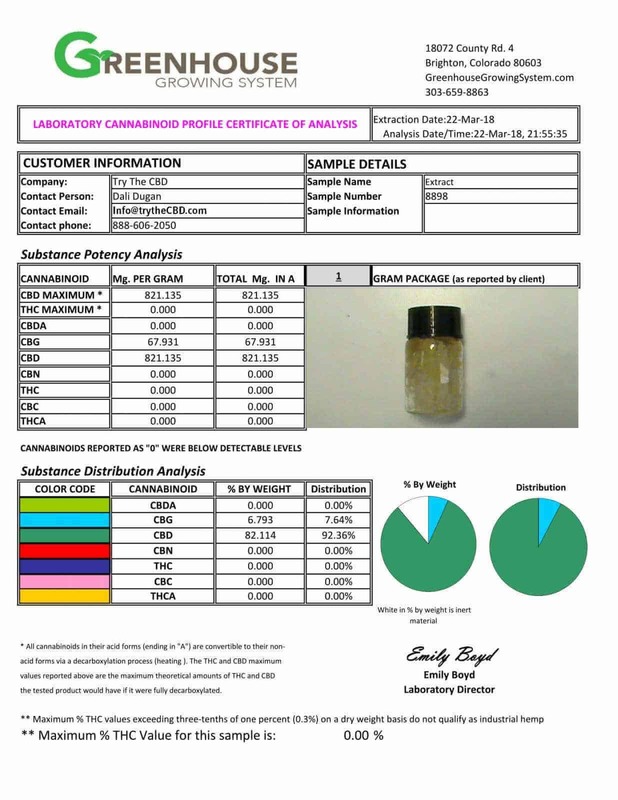 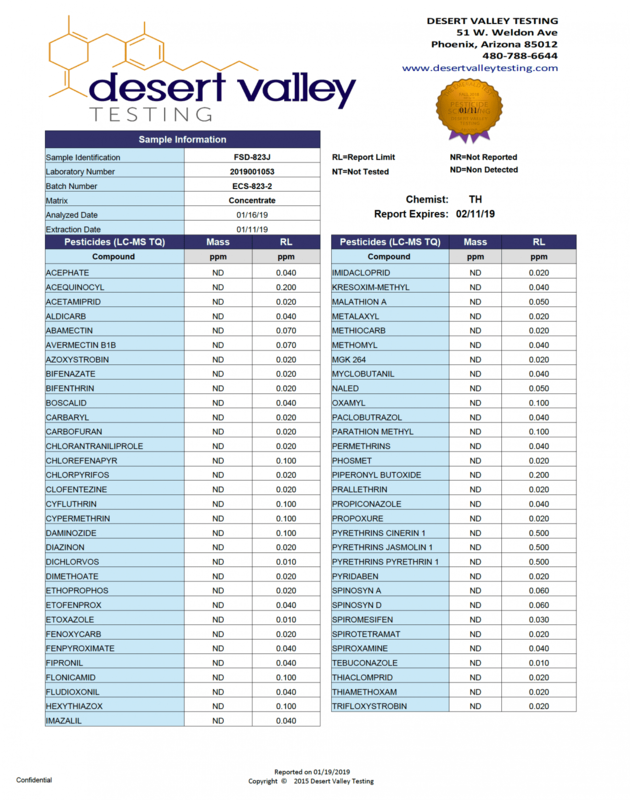 This takes you directly to the products laboratory results and information. To ensure highest food safety standards our CBD products have protection seals to avoid any tampering with the product and it’s ingredients. If you suspect product tampering, let us know immediately via our contact form. 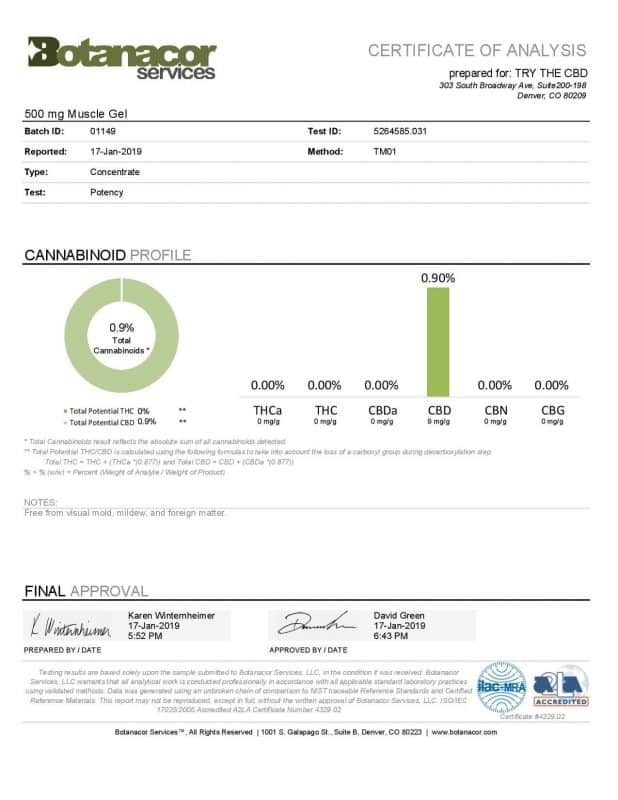 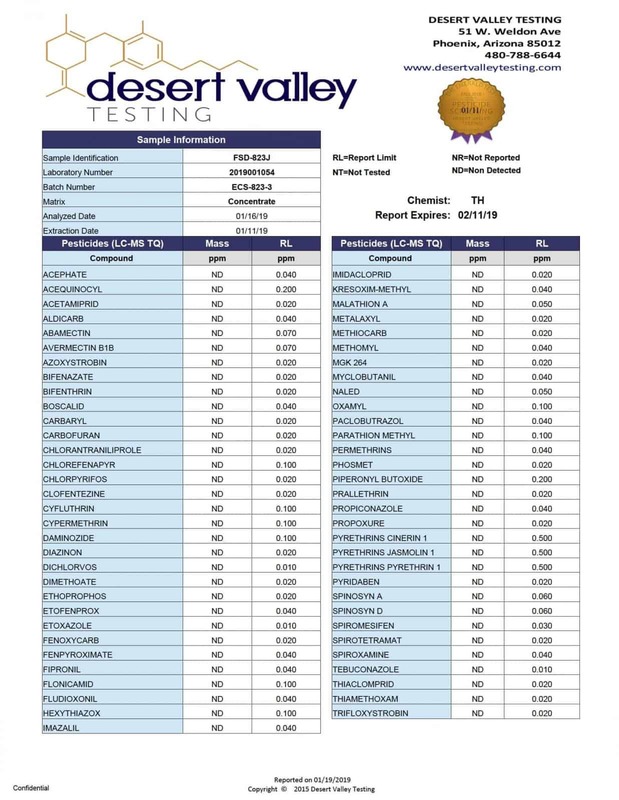 FAQ: ” I am confused, I thought I purchased a 1500mg THC free oil and your lab results show only 100mg/g (100mg per gram)?” The answer is simple, our 1500mg bottle contains 15ml of oil. 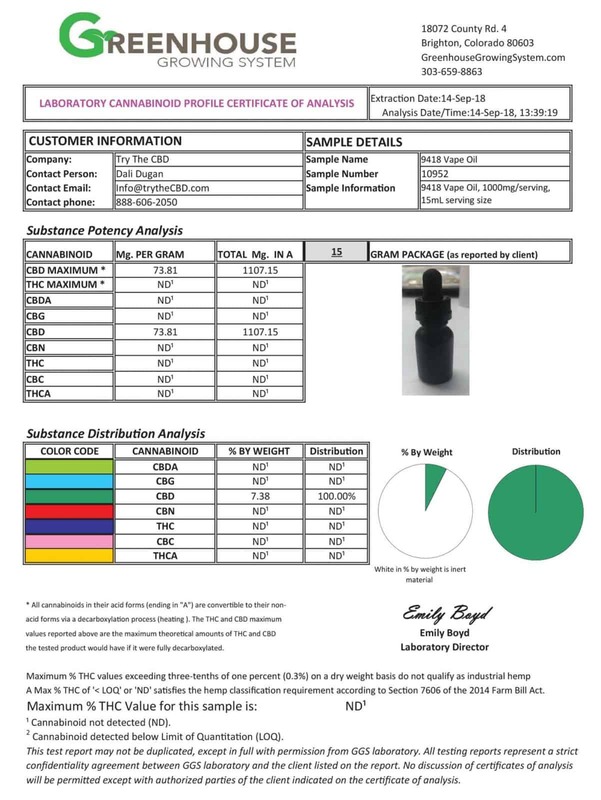 One gram equals 1 ml. So in this case the math is simple: 15ml x 100mg=1500mg” If you still have question please contact us.